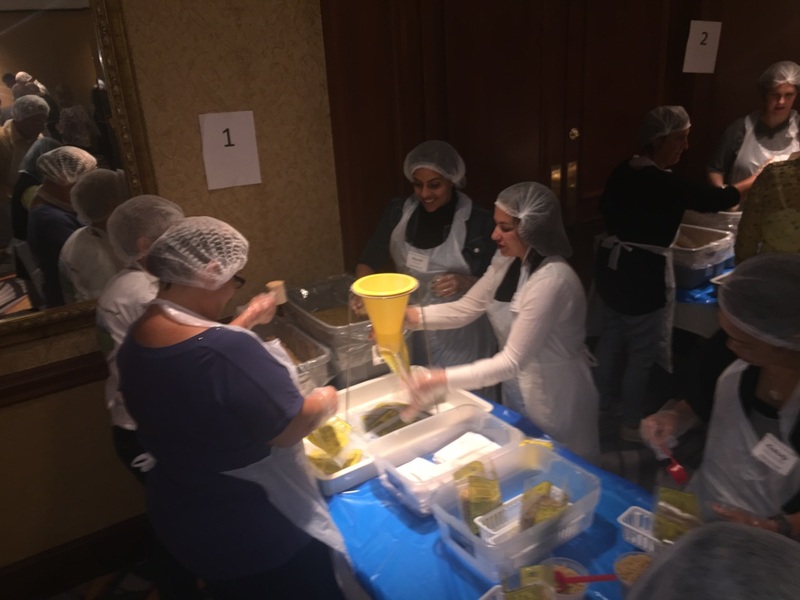 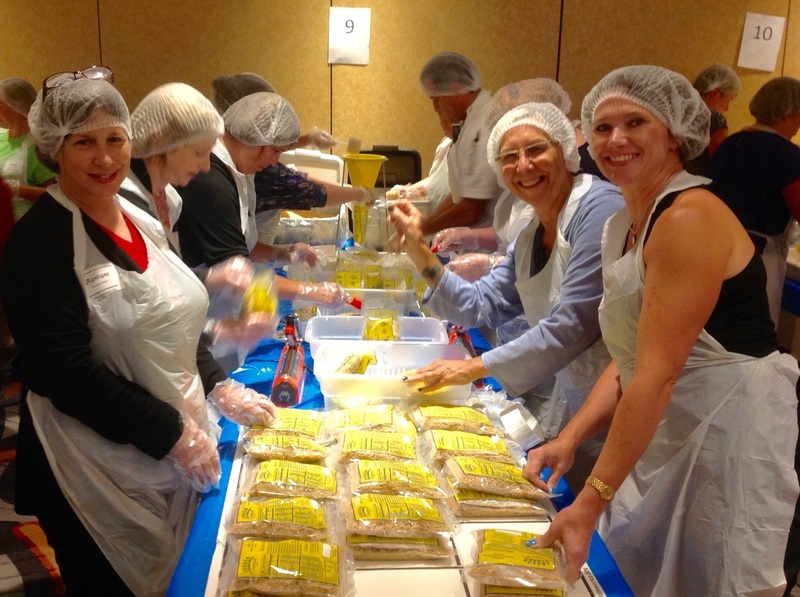 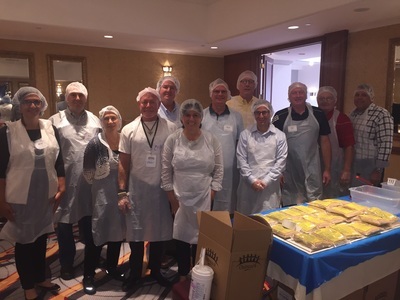 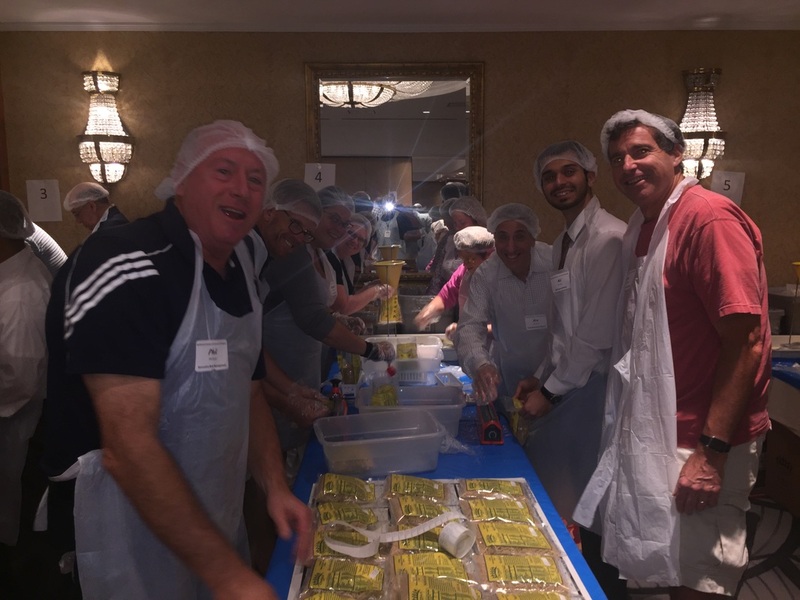 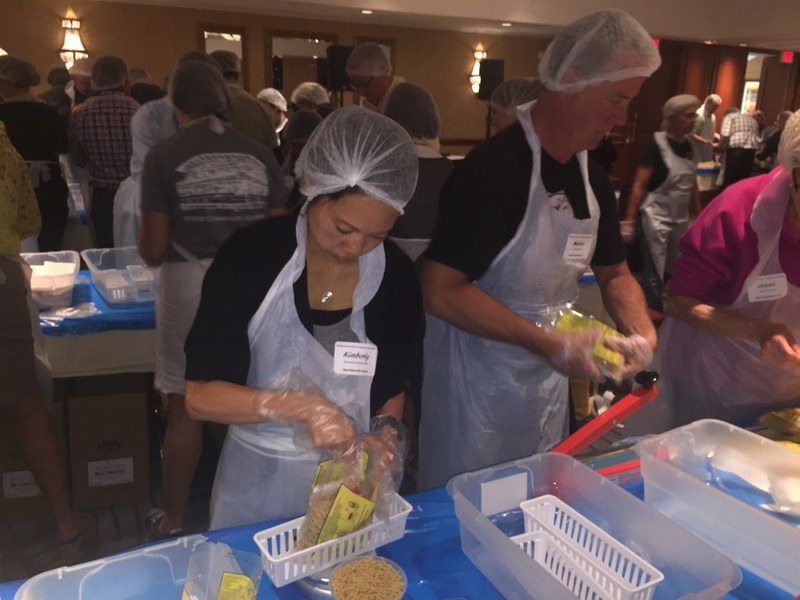 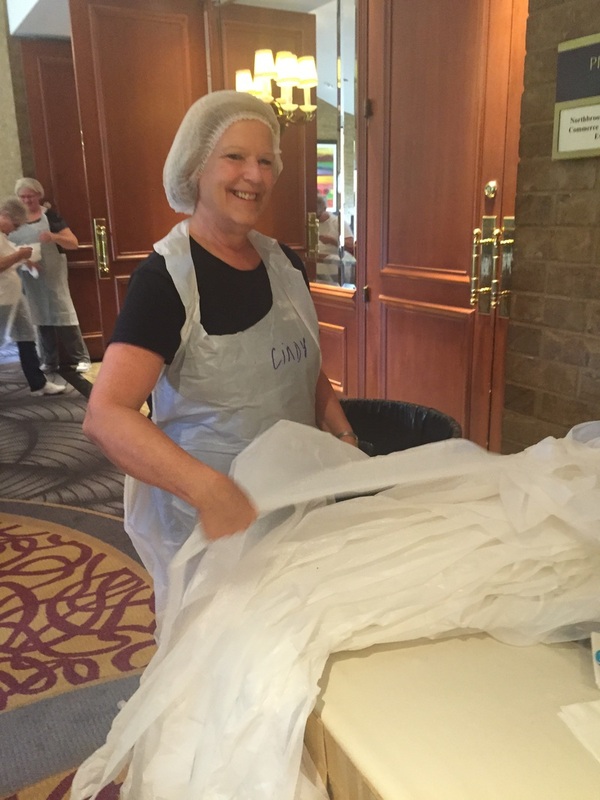 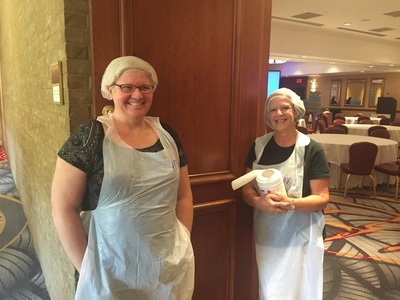 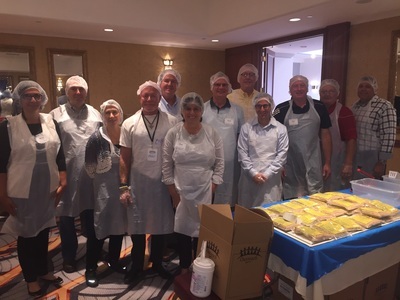 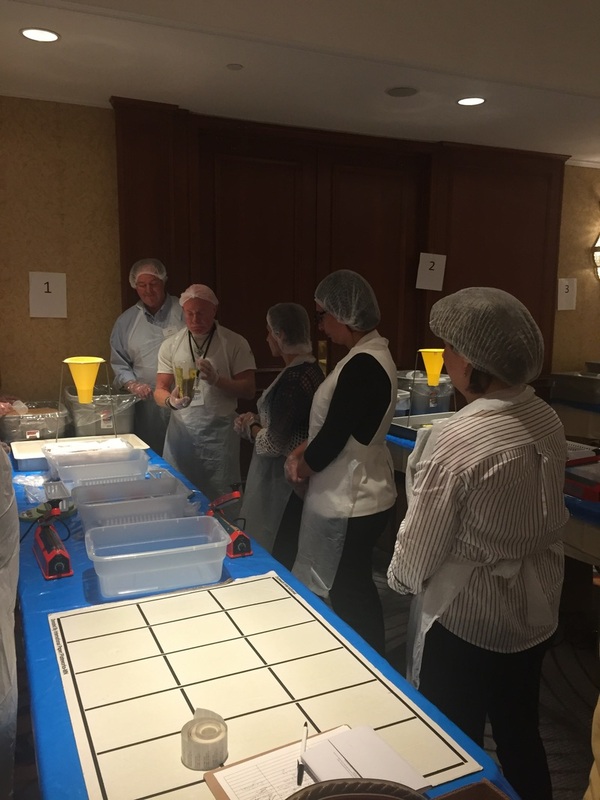 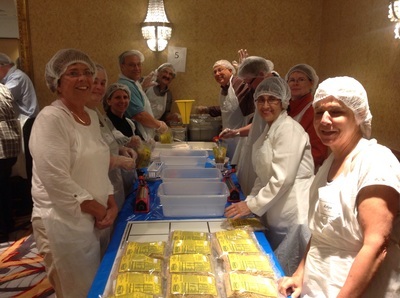 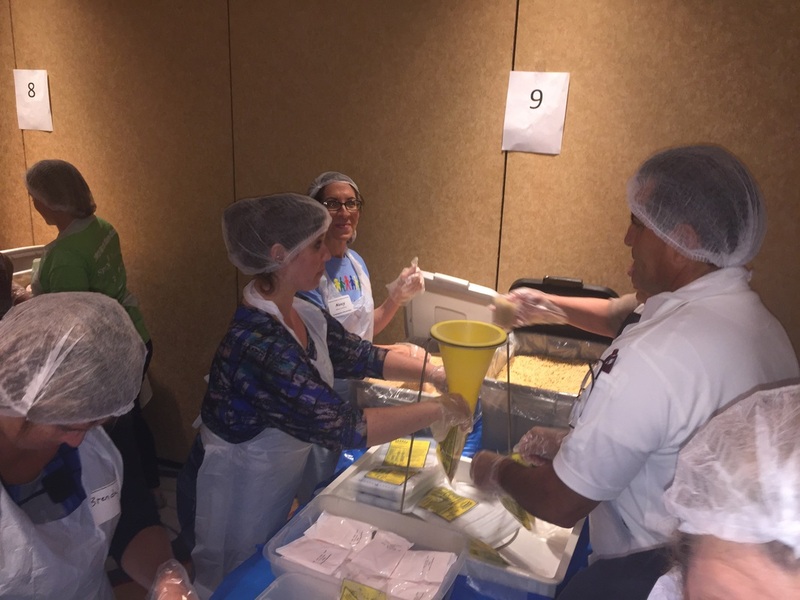 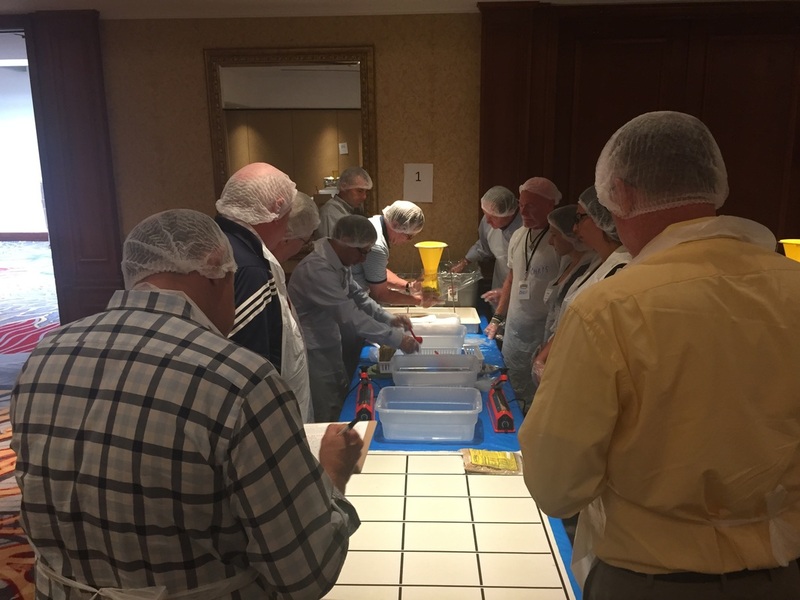 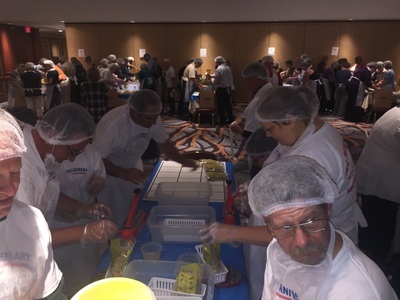 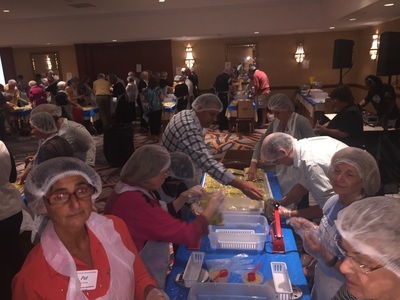 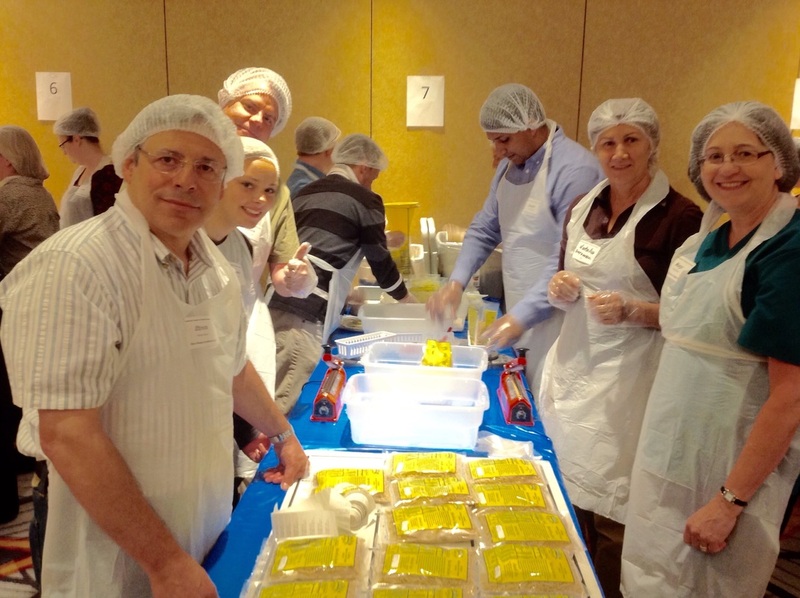 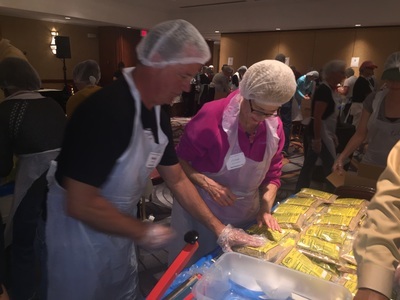 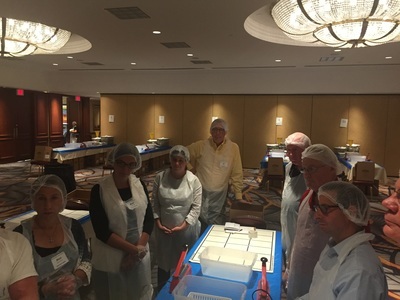 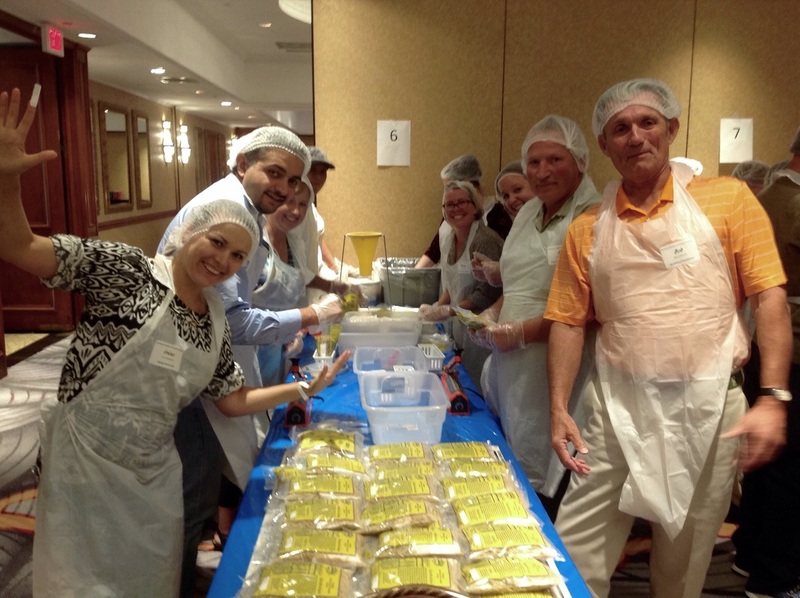 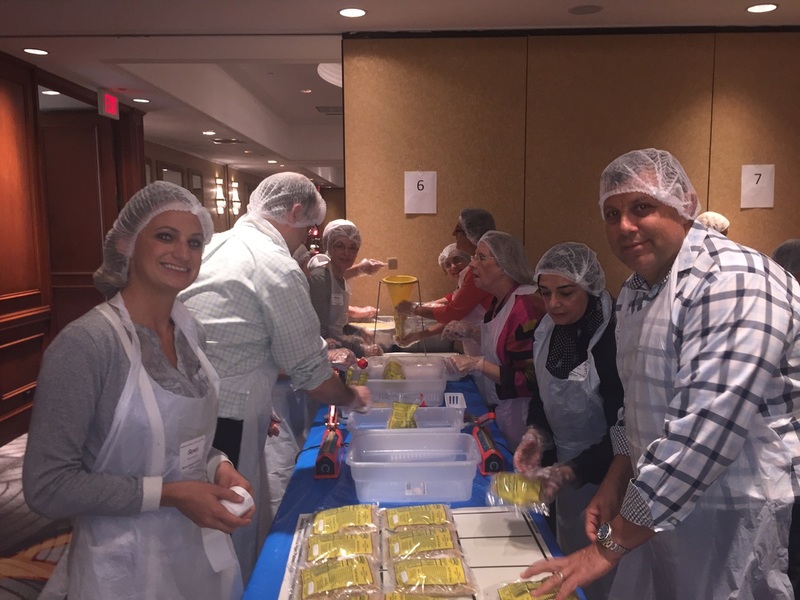 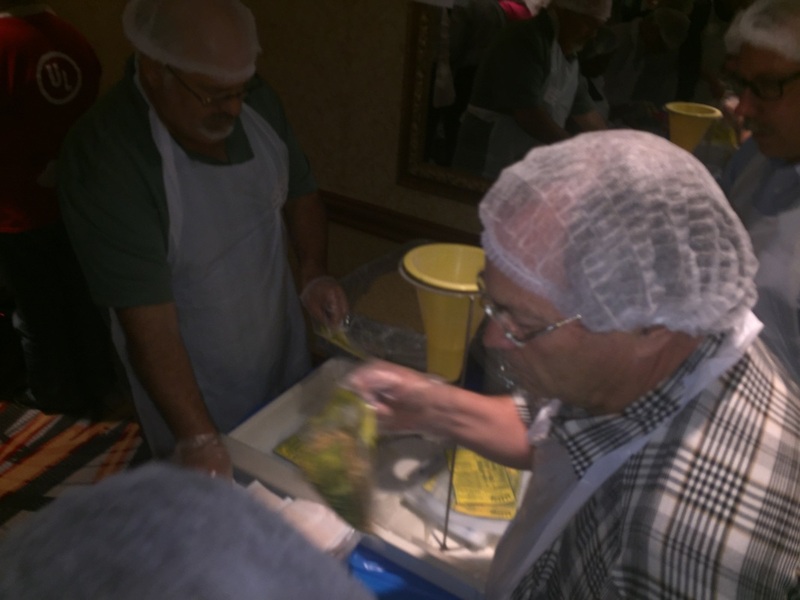 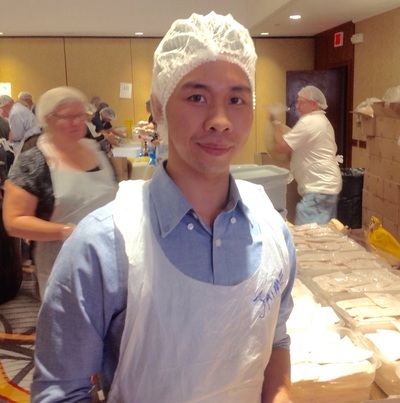 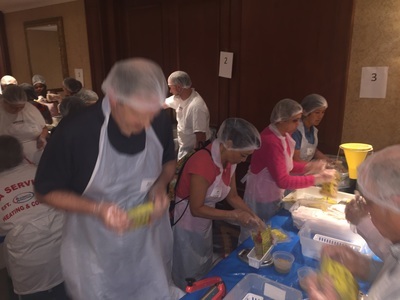 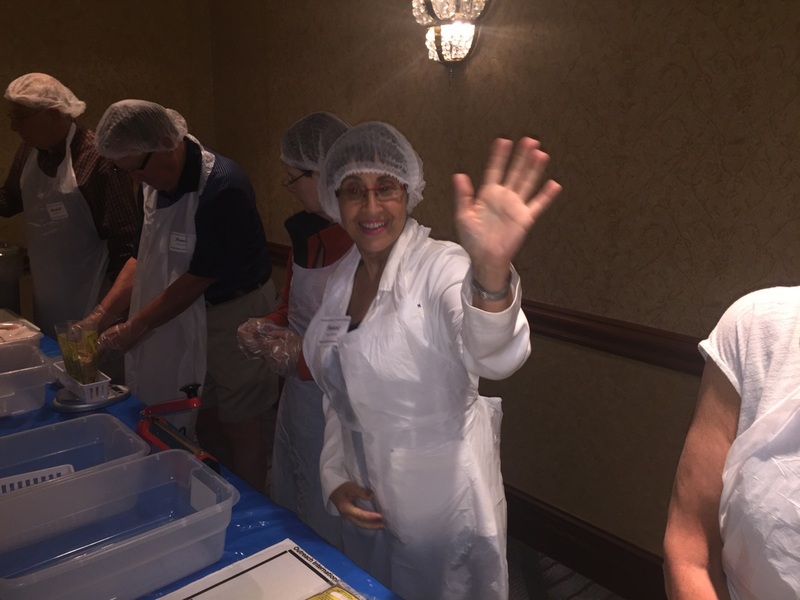 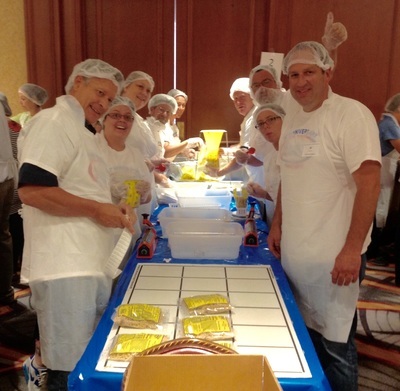 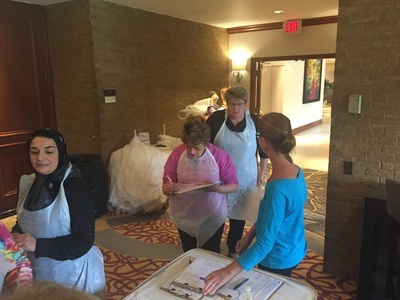 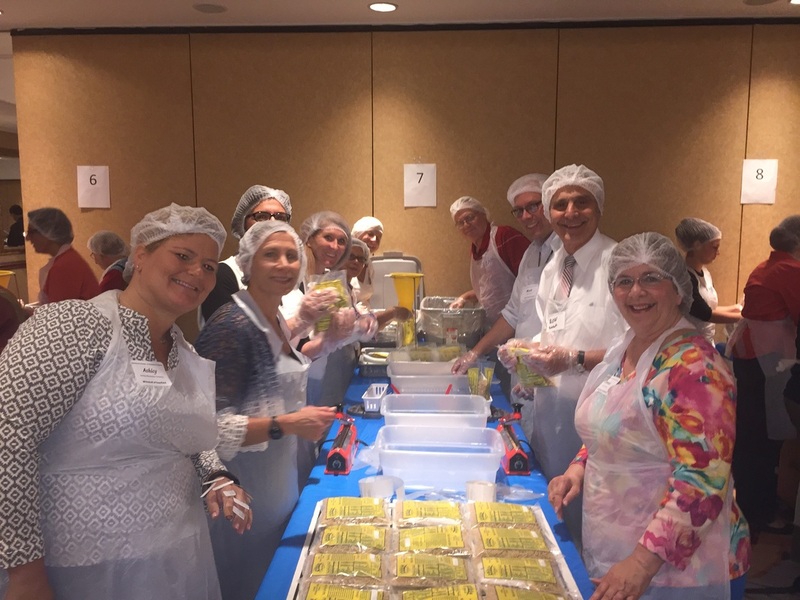 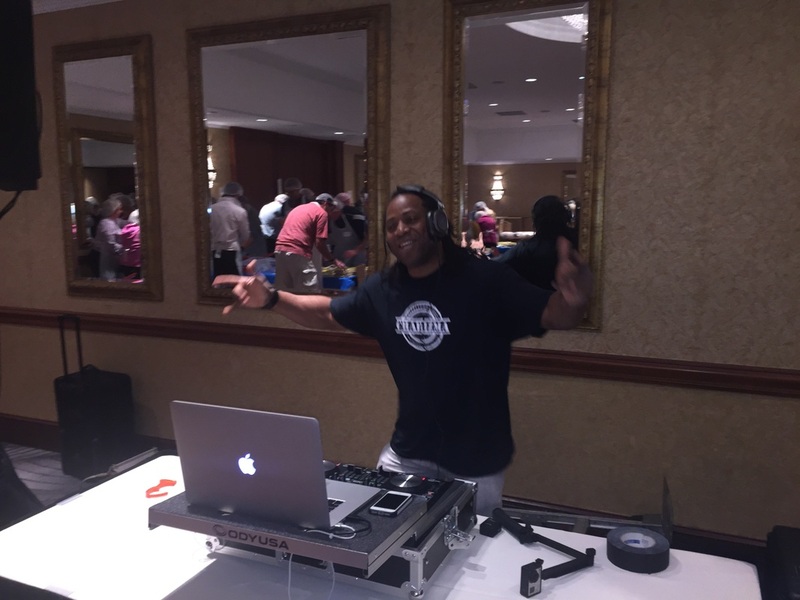 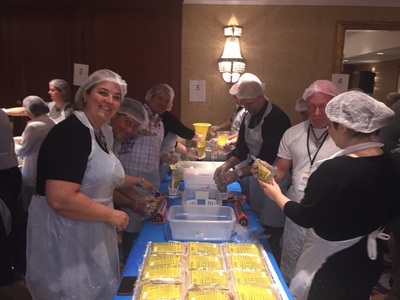 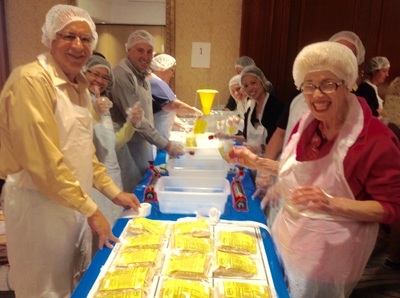 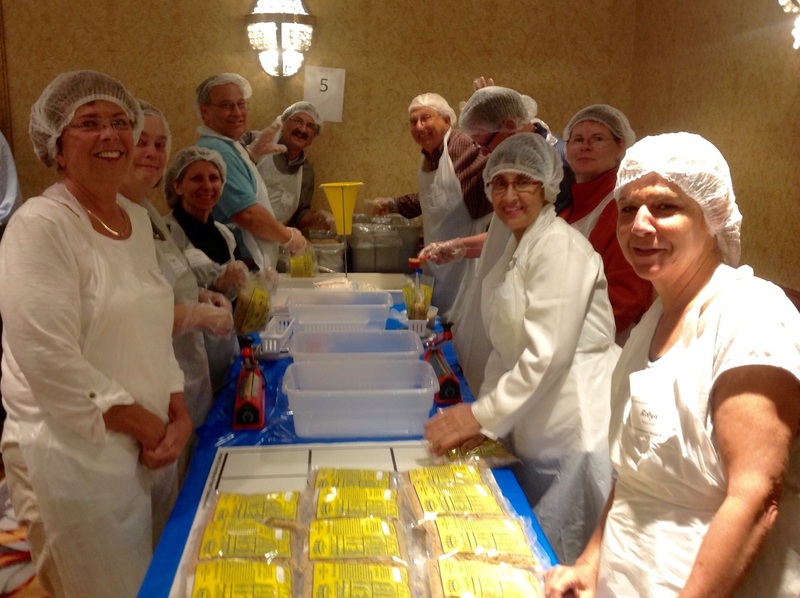 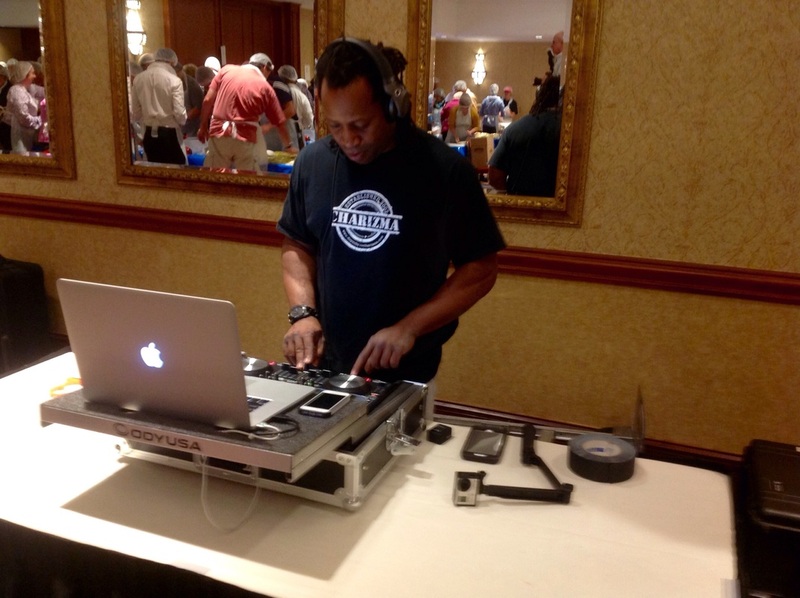 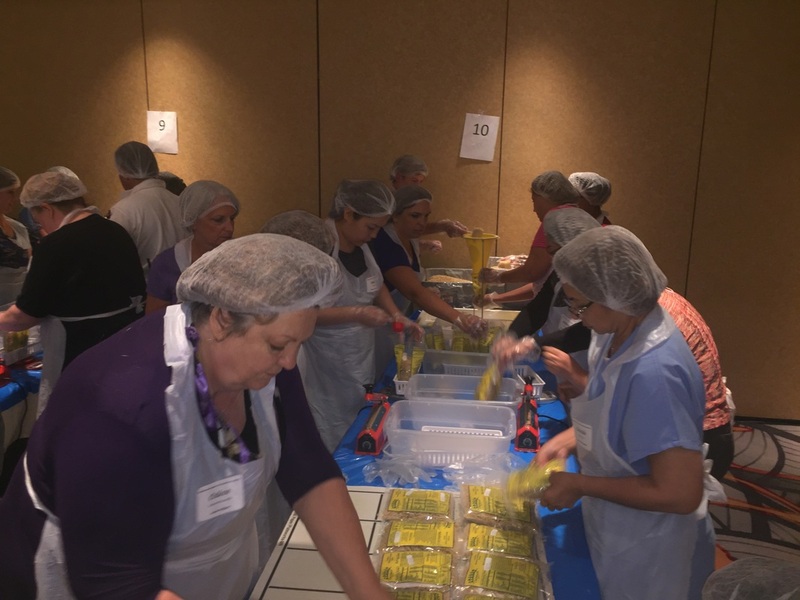 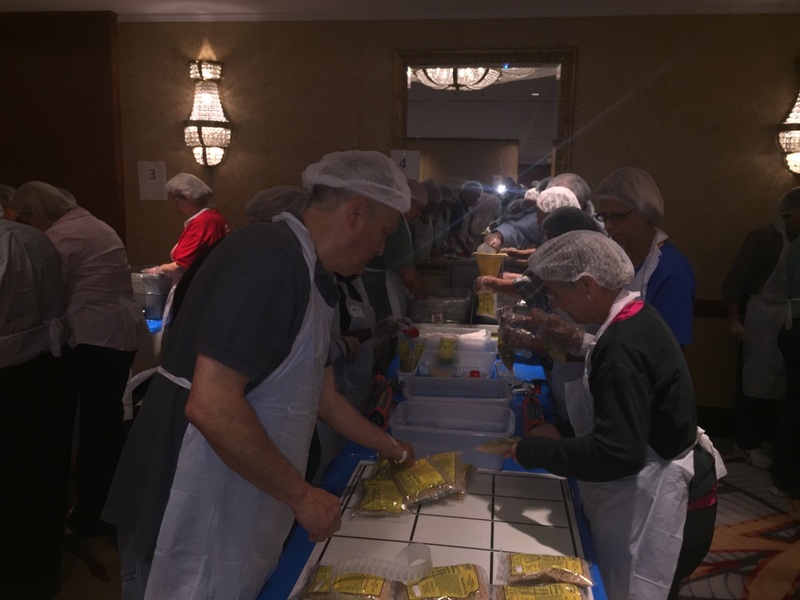 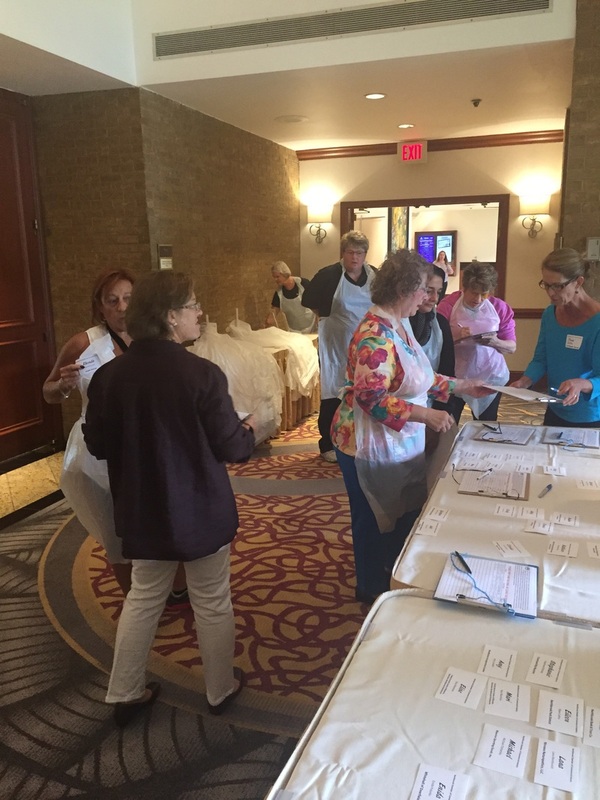 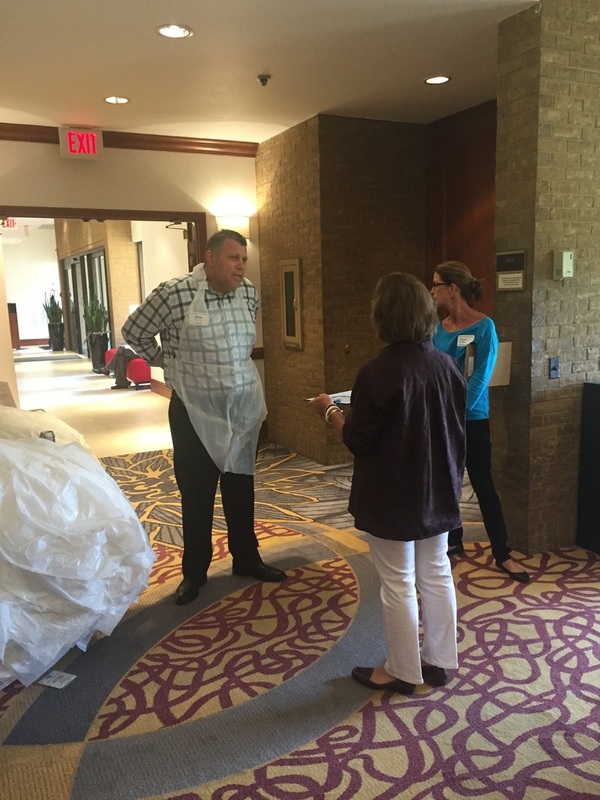 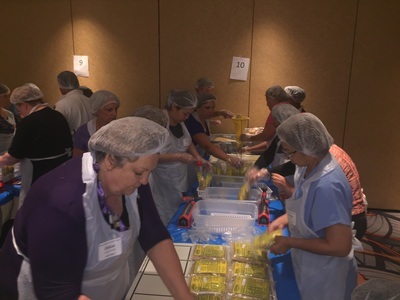 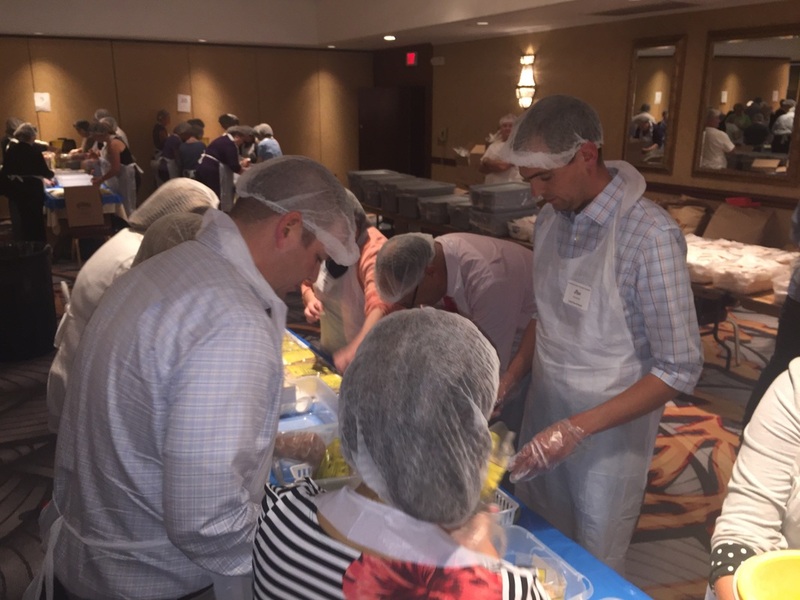 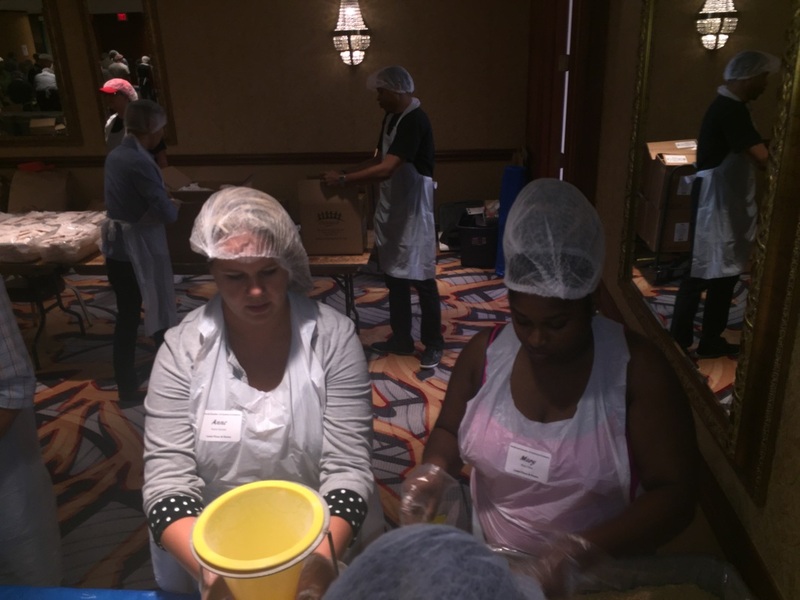 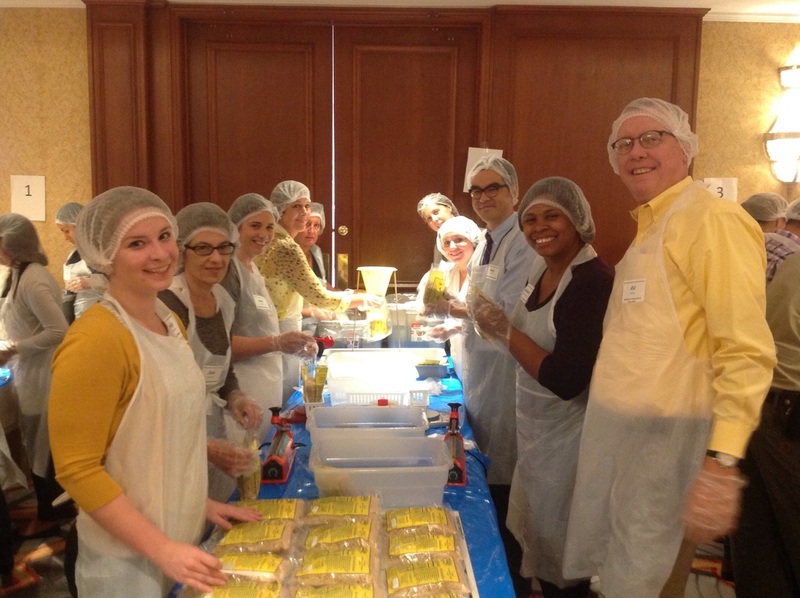 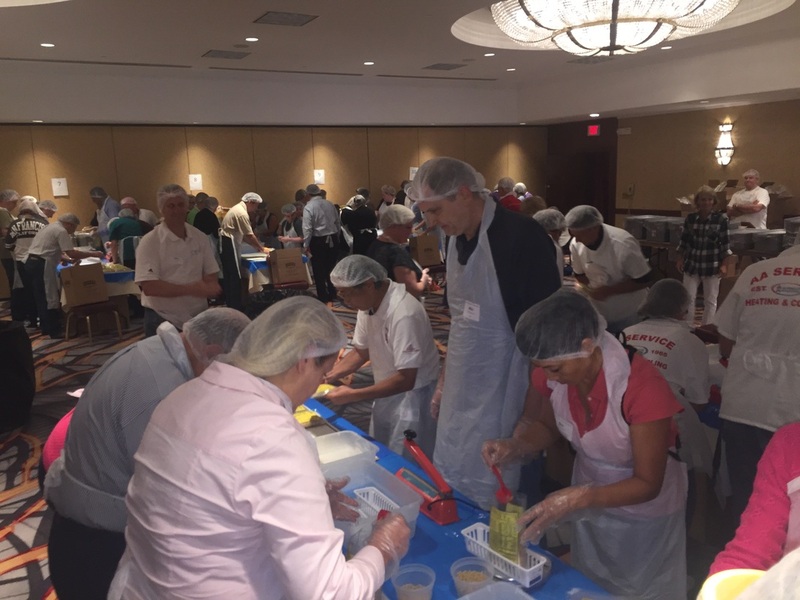 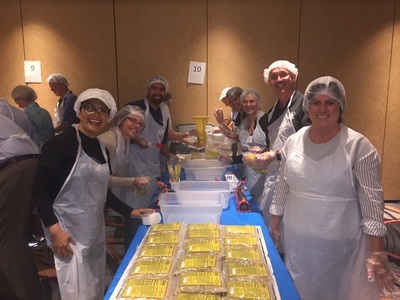 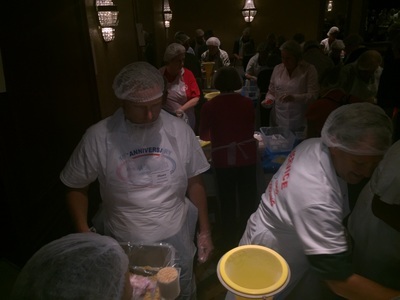 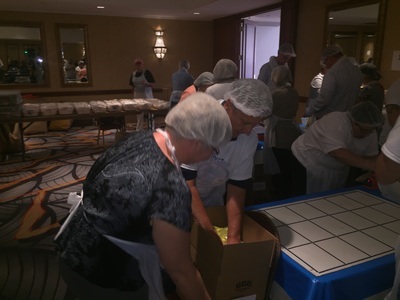 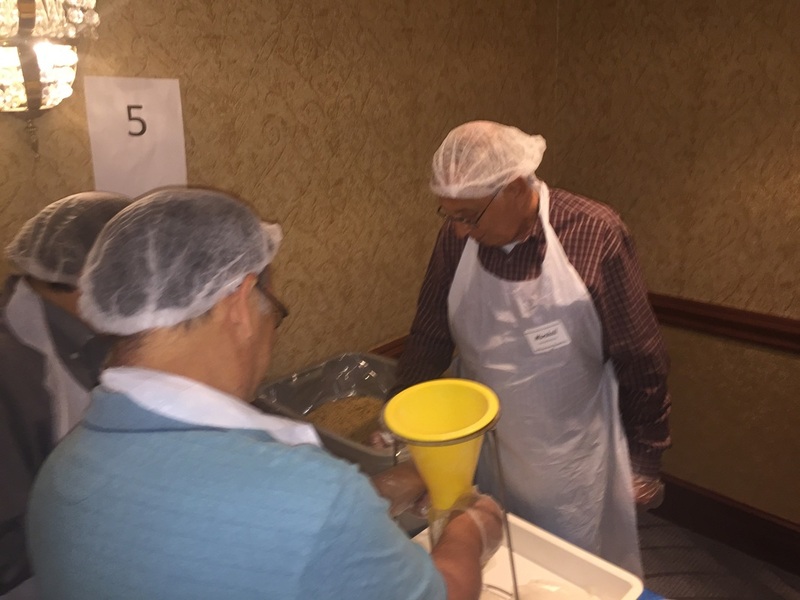 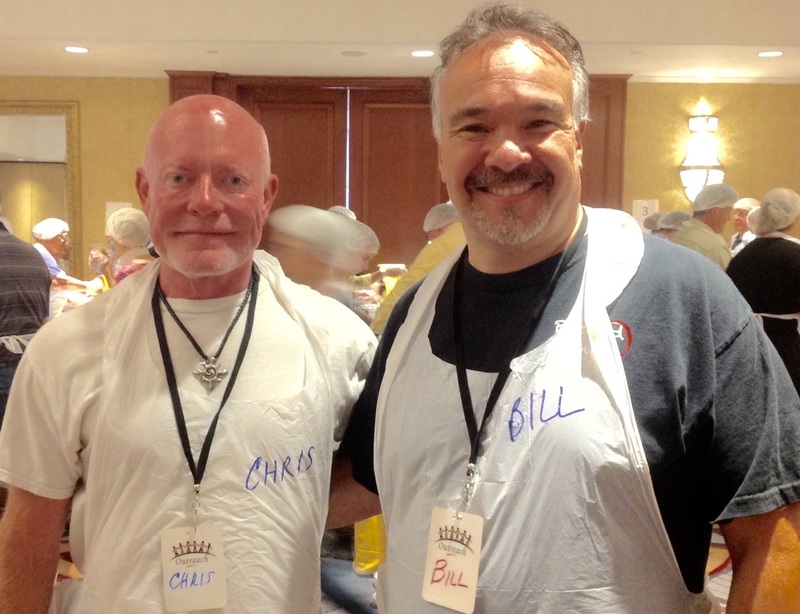 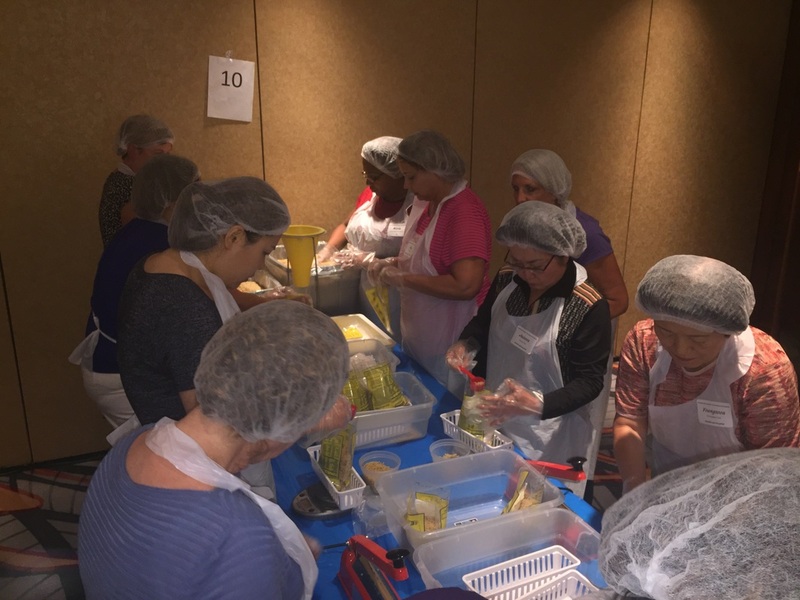 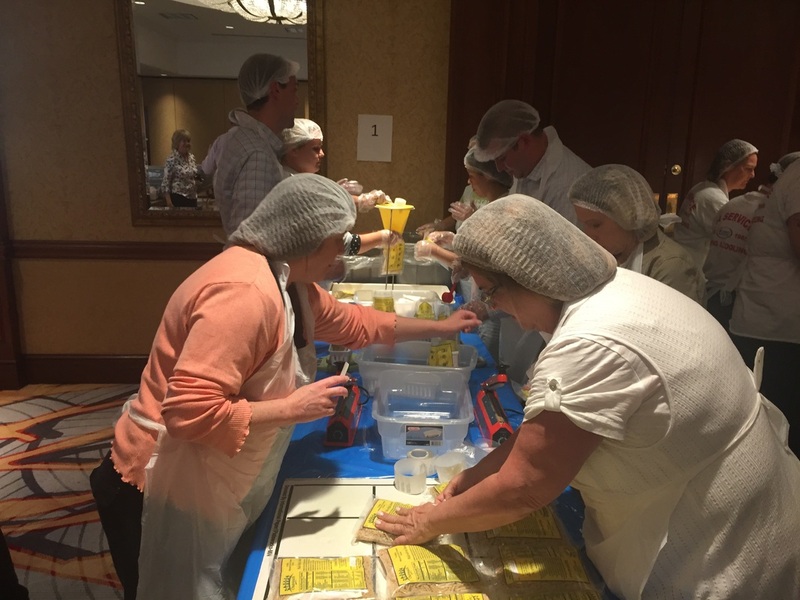 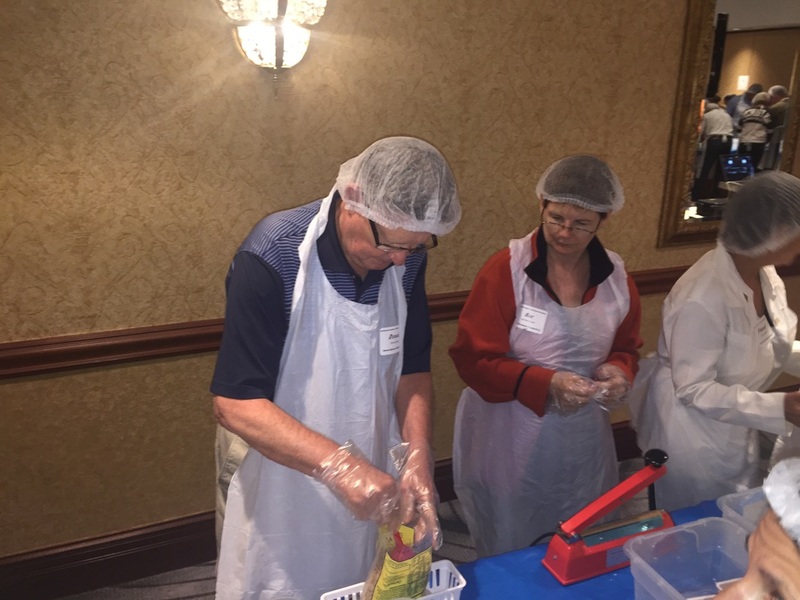 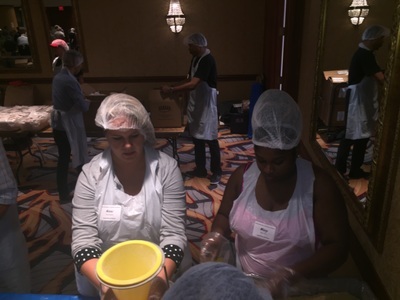 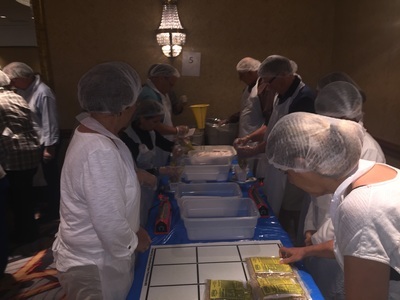 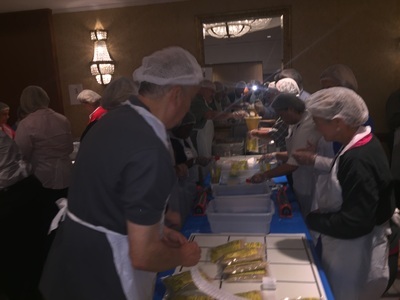 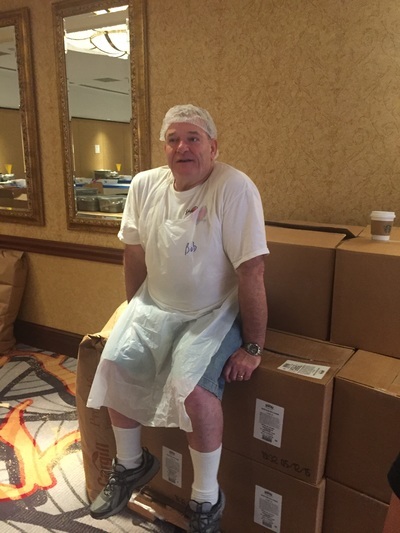 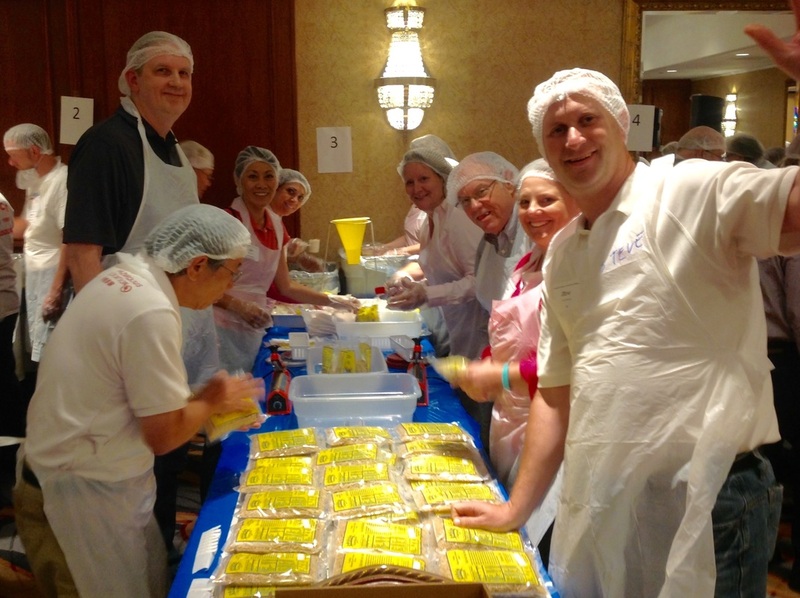 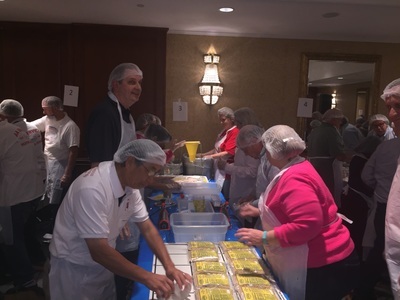 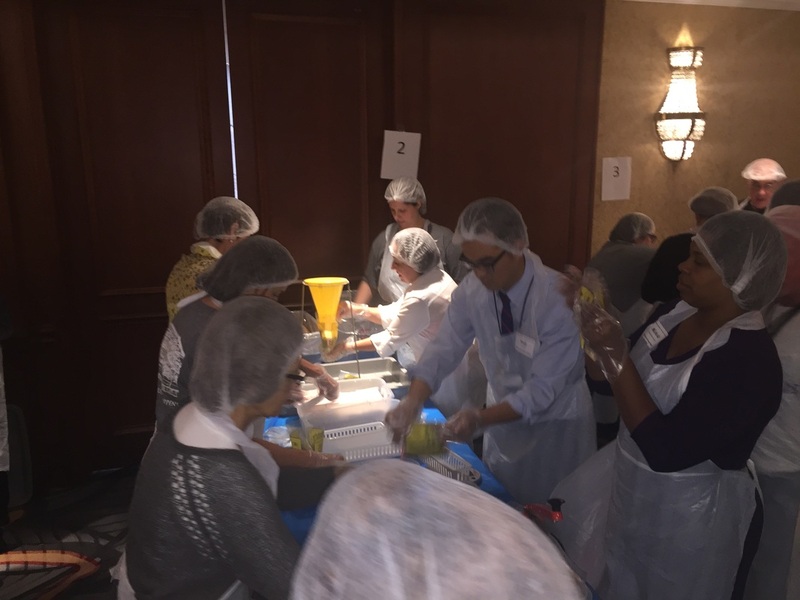 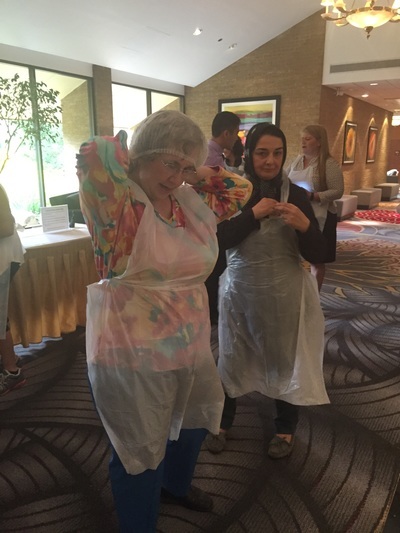 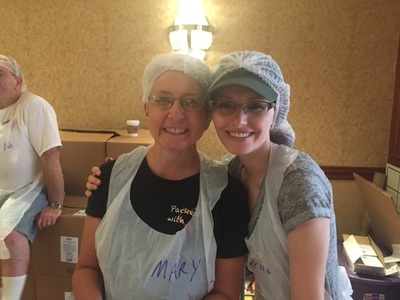 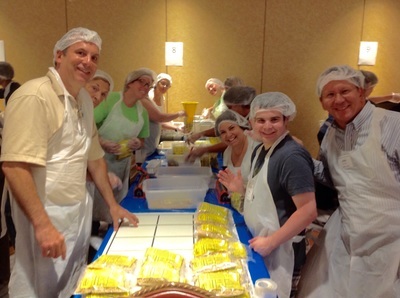 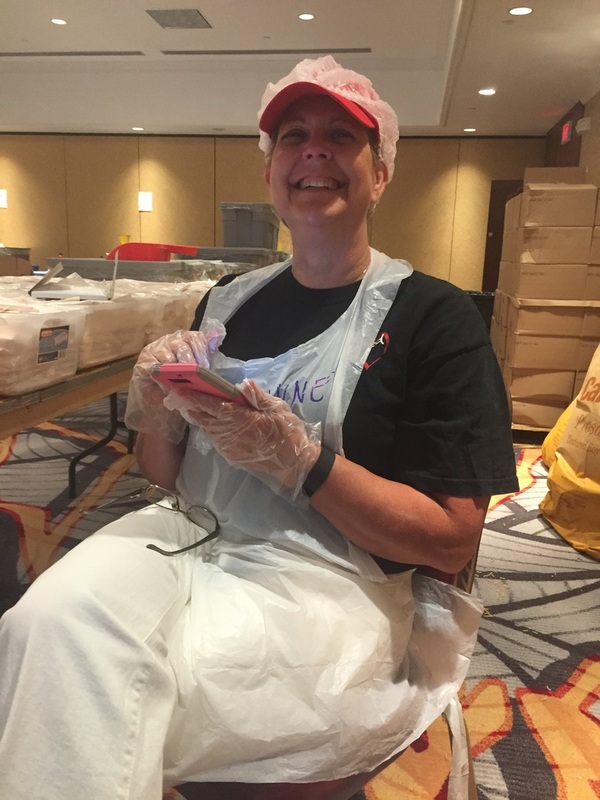 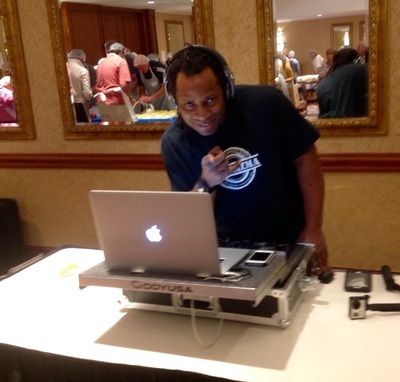 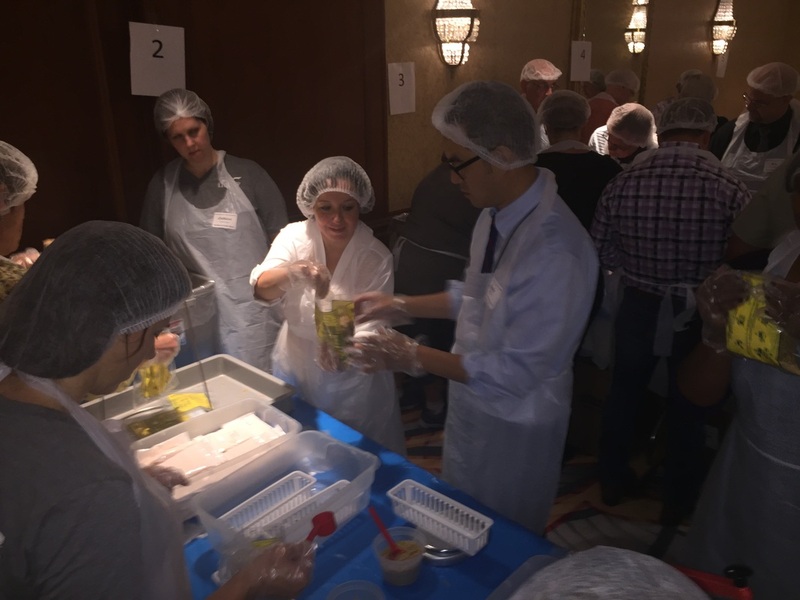 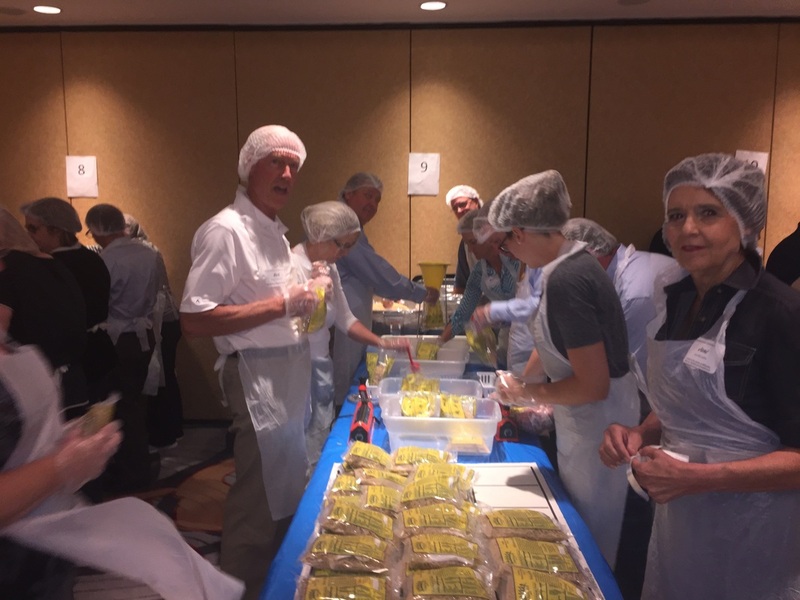 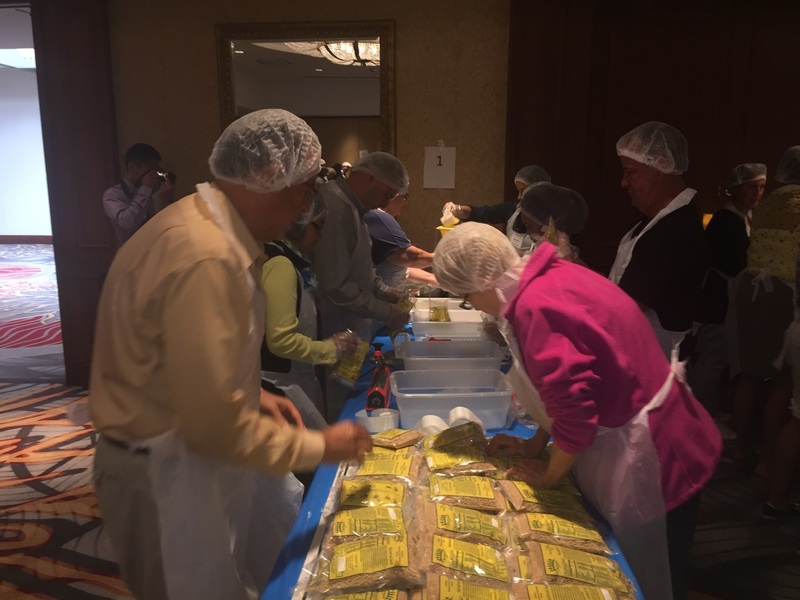 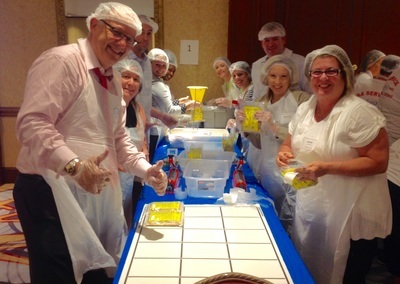 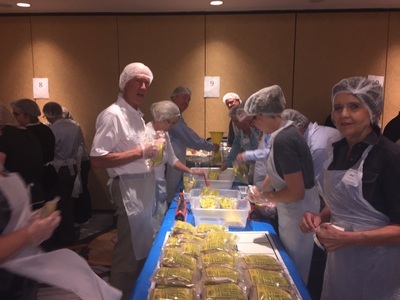 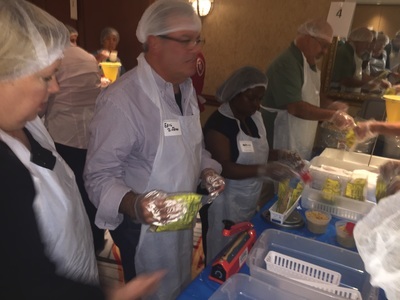 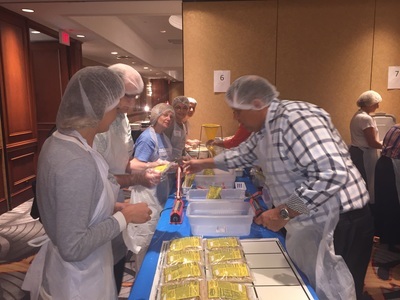 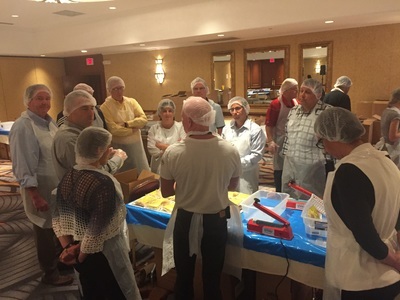 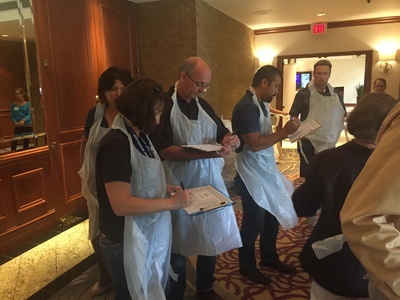 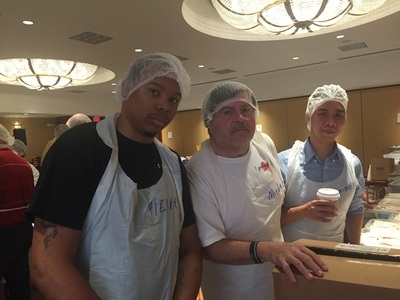 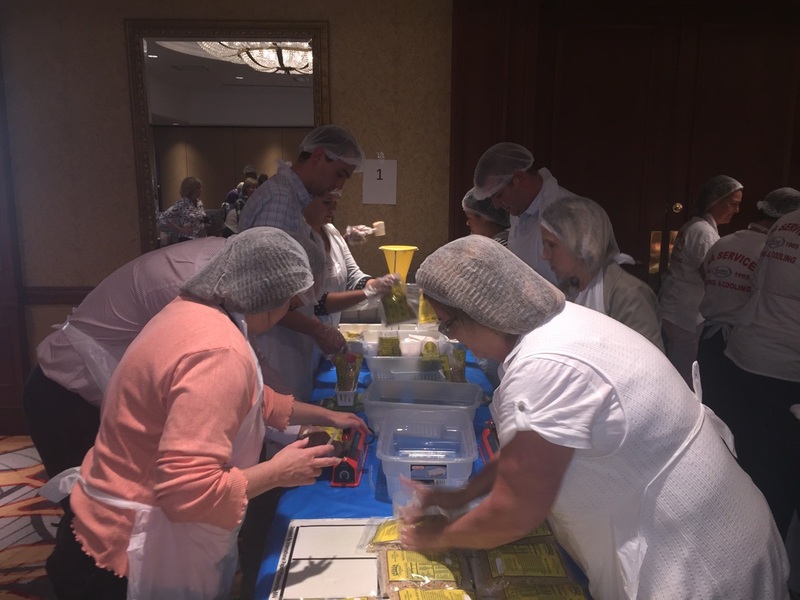 On August 27, 2015 the chamber came together for their 4th annual meal packaging event at the Hilton Hotel in Northbrook. 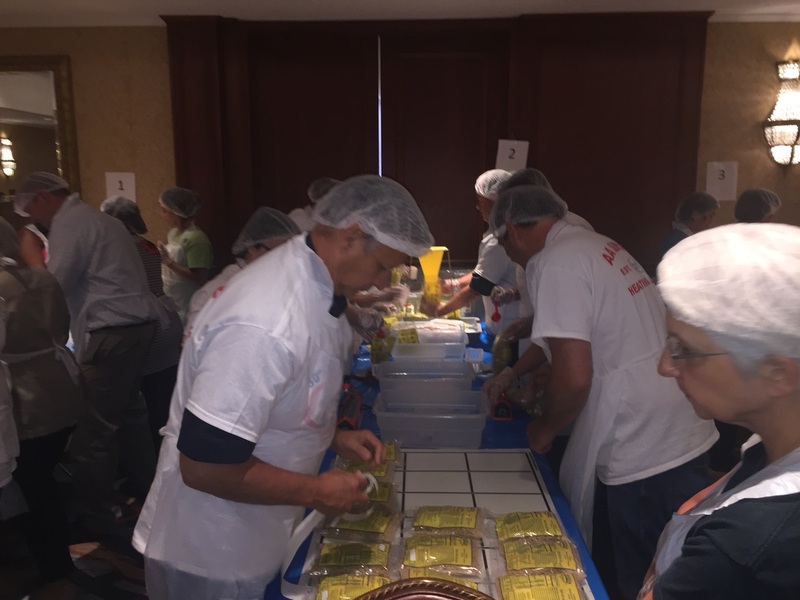 Over 50,000 meals were packaged that day and donated to the Northern Illinois Food Bank. 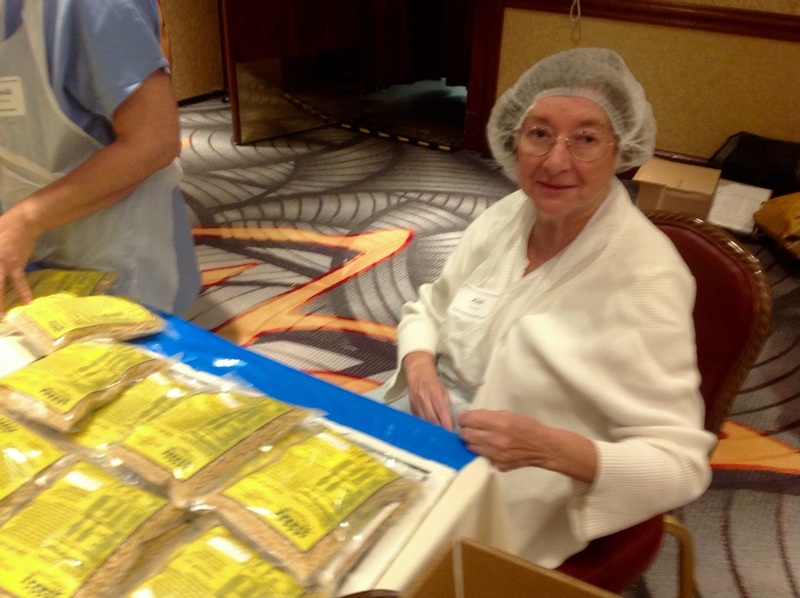 In 2014 the Northern Illinois Food Bank provided over 50,000,000 meals to over 800 food pantries. 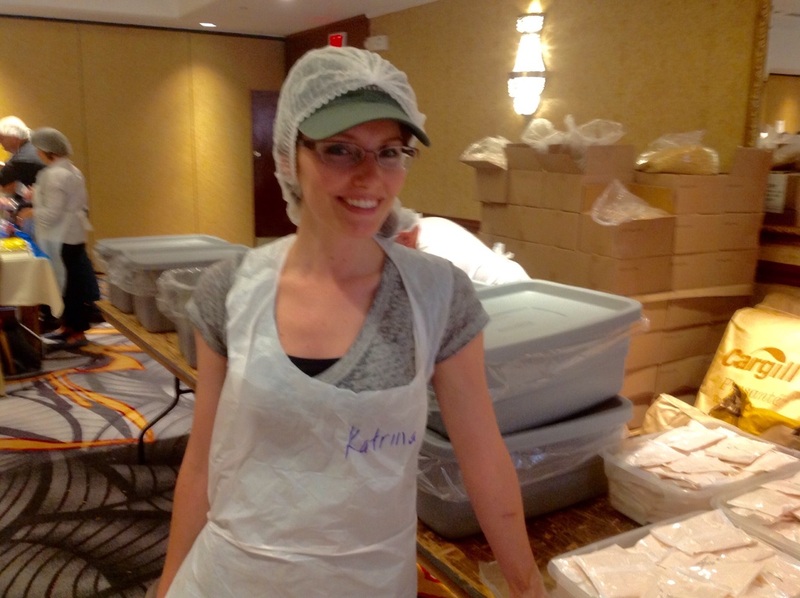 Although this was a might feat, it was 25,000,000 meals short of the demand. 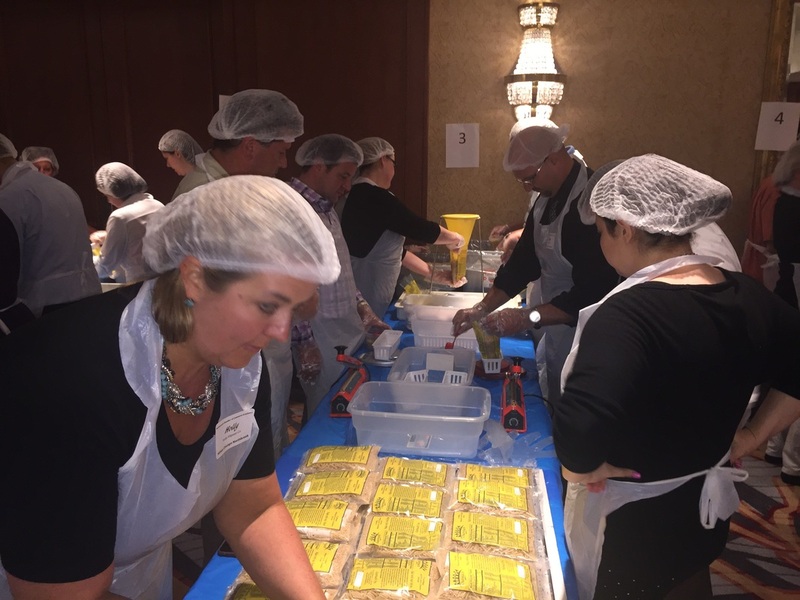 With the help of organizations such as the Northbrook Chamber of Commerce, the Northern Illinois Food Bank will have 50,000 more meals to reach their 2015 goal.